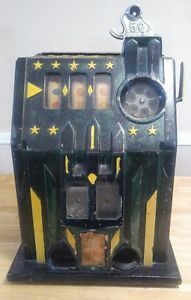 Antique Slot Machine Parts – Mills QT LOCKS, Front, Rear, w/ 2 Keys Each! 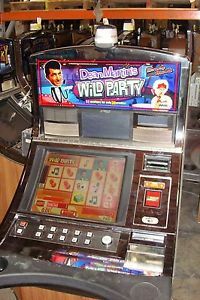 Home / Shop / Slot Machines / Antique Slot Machine Parts – Mills QT LOCKS, Front, Rear, w/ 2 Keys Each! 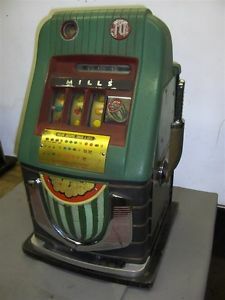 Enquiry about Antique Slot Machine Parts - Mills QT LOCKS, Front, Rear, w/ 2 Keys Each! 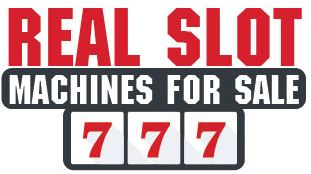 One pair of locks for your Mills QT slot machine. One front, one rear. 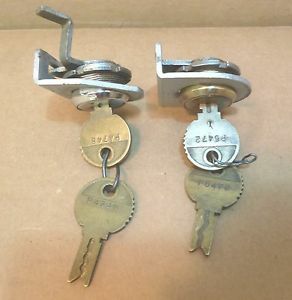 While these have obviously been re-keyed, or at least have been taken apart at some point, both locks work well, and best of all, have two keys each! 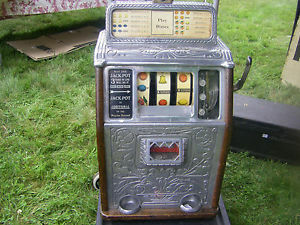 Complete your slot machine restoration the right way, with the finest original parts available. Free shipping. 100% feedback seller, thank you.